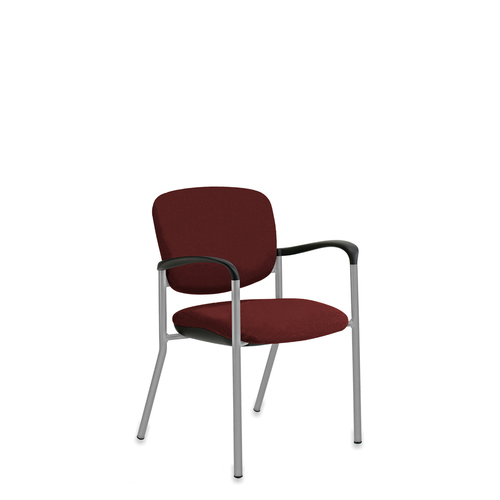 The guest chair is as “comfortable” in the lobby as it is in a private office, conference setting or break room. Brylee guest seating can be stackable for storage in the wall saver leg version. A caster version to compliment your interior choices.